Hey Suga! Happy Friday! 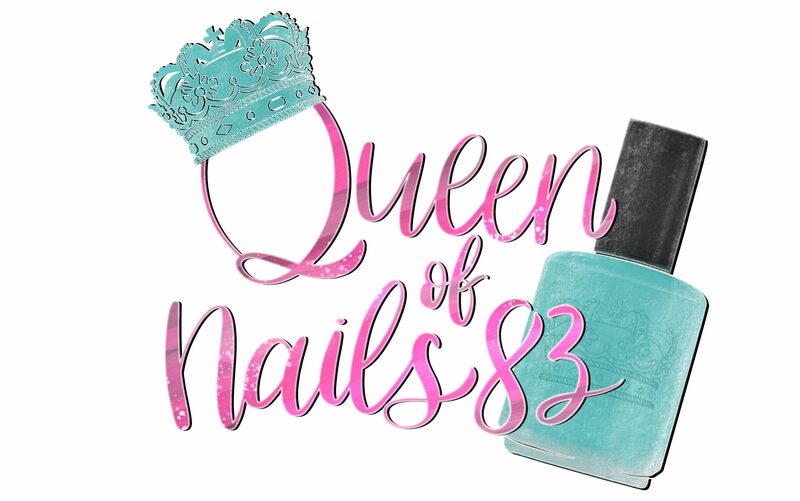 You know I searched all throughout the Queendom looking for today’s featured maker/brand and could only find her mentioned in posts about Polish Pickup (PPU). Never has this brand been featured in her own right and it’s about time we change that. Today I have the July OOAK of the Month polish from Leesha’s Lacquer. But we can’t jump into polish without being properly introduced. And almost 5 years later, Leesha’s Lacquer is doing something new and exciting this year, a series called ‘OOAK of the Month’. Every month a single polish will be made in one special 16oz batch for a limited time. Once it’s gone, it will NOT be remade!! And as if that wasn’t enticing enough, this polish has an additional added bonus, or should I say scent, of gummy bears! So now you can gaze AND sniff all day.